Fred Rogers of Mr. Rogers' Neighborhood in the 1980s. Yes, Mr. Rogers' Neighborhood was slow. It was repetitive. This was thoroughly, developmentally appropriate; Rogers was informed by his coursework at the University of Pittsburgh, by pediatricians like Dr. Benjamin Spock and Dr. T. Berry Brazelton, and his mentor, child psychologist Margaret B. McFarland. 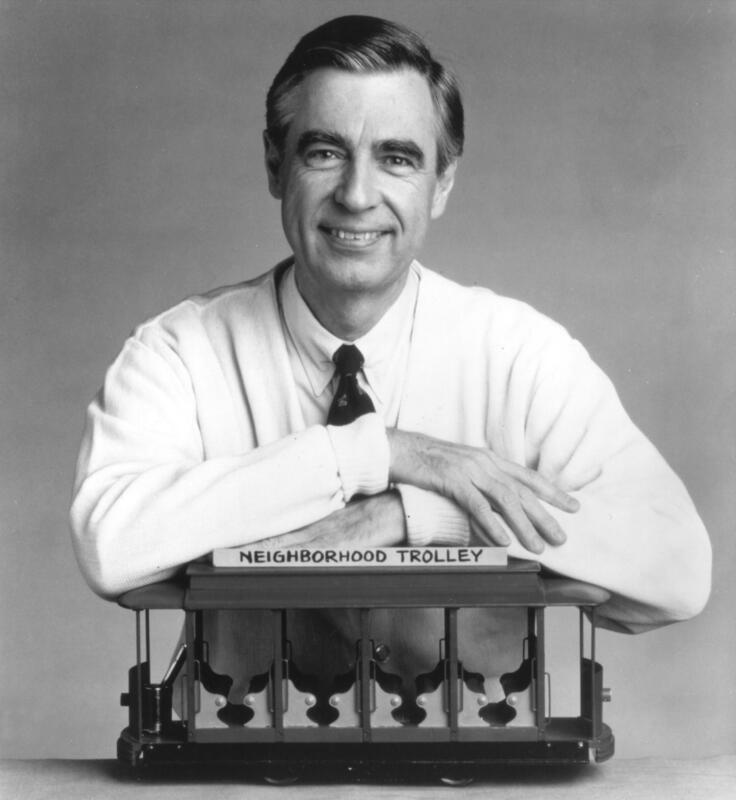 Which leads to the question: Could a show like Mr. Rogers' Neighborhood succeed today? Would 2018's children sit still to watch a man take off his loafers and lace up his sneakers, and to watch a little trolley trundle off into the Neighborhood of Make-Believe?